This is our third gift guide, designed to make shopping for the perfect present easier and more efficient. Instead of spending the holiday season searching the mall, we make it simple to decide on the perfect gift. This holiday, please the pickiest on your list with help from our gift guide. 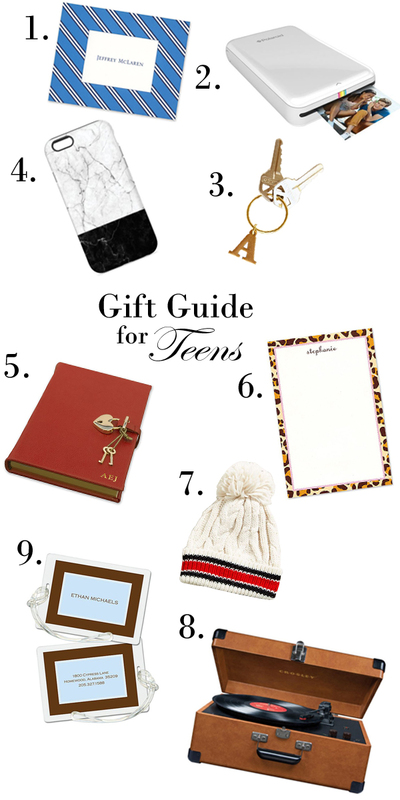 We searched high and low all over the internet for trendy and contemporary gifts to make any teenager excited. We've included some high tech options and also some more traditional options to remind them of a time before WiFi. Take a look!